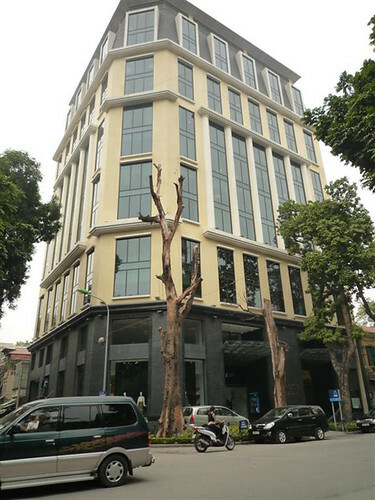 VNRE – Sun City is a brand new grade A office & retail building with 12 floors and 4 basements levels located in the central business and cultural district of Hanoi. Just completed in the summer of 2008, what sets Sun City apart from others is its location, ease of access, premium tenant services, spectacular city skyline views, and its high class interior décor. Sun City offers tenants a sense of having the best of all worlds. Please contact us for all inquires and leasing information. Add: 13 Hai Ba Trung Street, Hoan Kiem Dist, Ha Noi Capital. 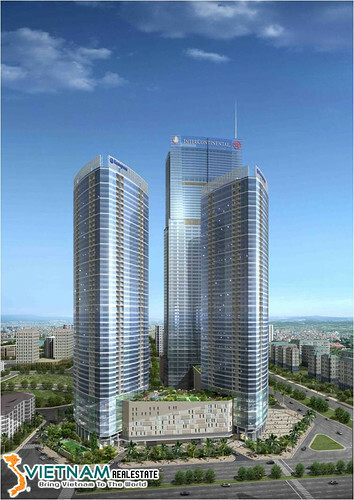 VNRE – Located at No.39 Le Duan Street, District 1, Ho Chi Minh City, Kumho Asiana Plaza is a hotel, office, apartment and retail complex building being constructed in the financial sector of the Central Business District, in an area predominately known as the financial sector of the city. 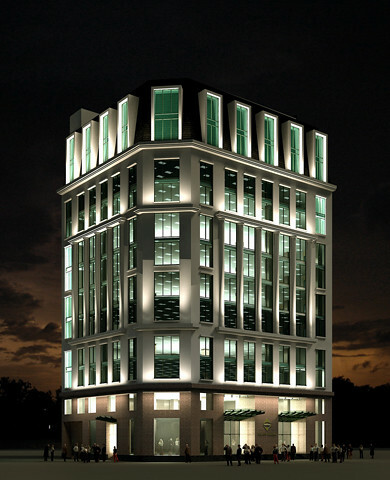 The building offers approximately 78,281 sqm of lease-able area with 3 basement parking areas. 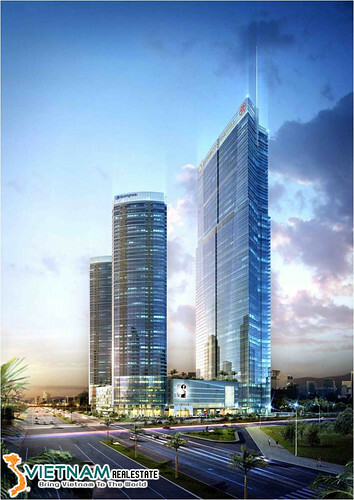 Office:21 Floors (31,562 sqm); ceiling height of 3.9m; Retail:2 floors (6,880 sqm); ceiling height of 4.5m to 5m; Parking: 3 basements parking areas (40,890 sqm) with 810 car parking lots; Lift: 8 elevators for passengers and 1 service lift. 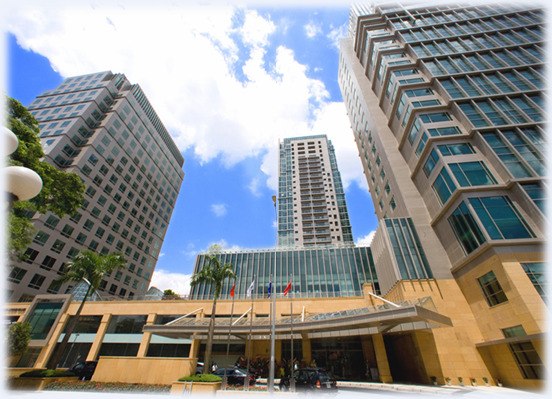 VNRE – Located at No.76 Le Lai Street, District 1, Ho Chi Minh City, A&B Tower is a mixed use commercial towercomprising Ground and 1st floor retail and levels Three to Twenty Four of high quality international grade column free office space. Average floor plates will be approximately 760 sq.m Net with the flexibility of office sizes between 50 sq.m and 760 sq.m. The standard fit out will be suspended acoustic fibre board ceiling with air conditioning diffusers and return air vents, smoke and heat detectors as well as sprinkler heads. Floors will be screed finished and walls will be of a plaster finish. 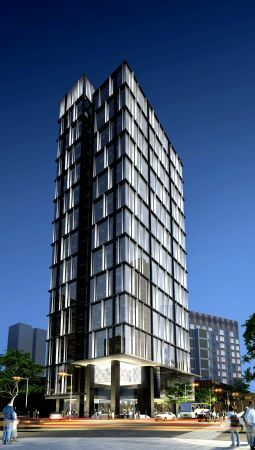 Finished floor to ceiling heights will be a minimum of 2.7 metres for office space and 4.5 metres for the ground floor retail. 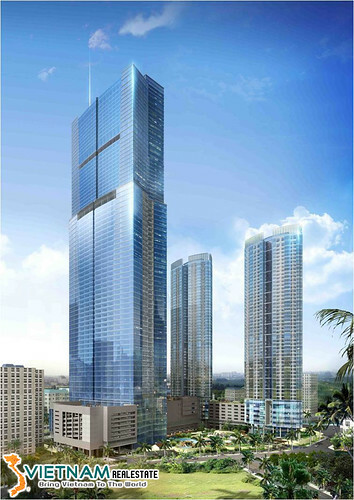 VNRE – Hanoi Landmark Tower is located on the land lot E6 Pham Hung Street, in the central of Cau Giay New Urban Area which is consider “the heart” of Hanoi; and away 22.5km from Noi Bai International Airport. 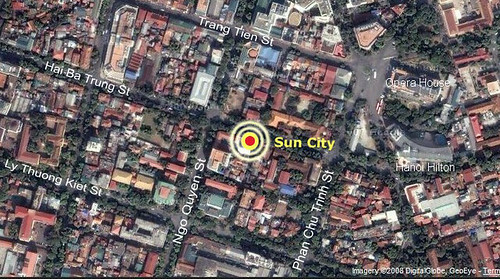 This is a convenient location where many central and administrative offices of Hanoi as well as National Conference Center are located. – Iconic Hanoi landmark, 330m high. 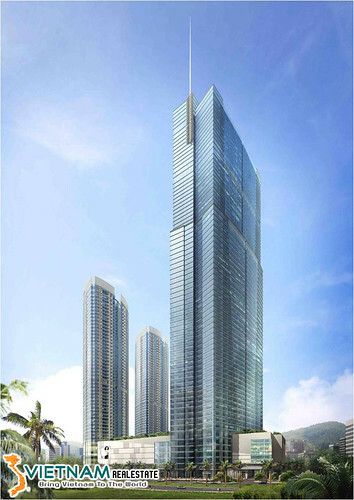 – Two 48 storey luxury residential towers, 70 storey commercial tower including 5 star InterContinental Hotel, grade A office, serviced apartments and high end retail center. – Exciting cultural and life style options in one contiguous structure. 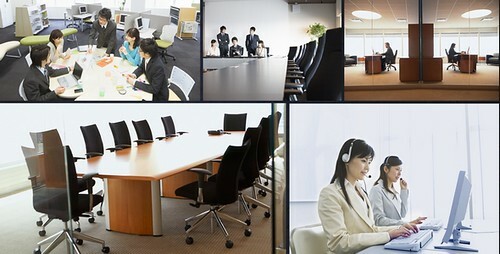 – Cafes, bars & restaurants offering worldwide cuisine, gymnasium, spa, conference & seminar facilities, supermarket, kindergarten, medical clinic. – International cinema, children’s entertainment arcade, providing family entertainment and cultural activities.